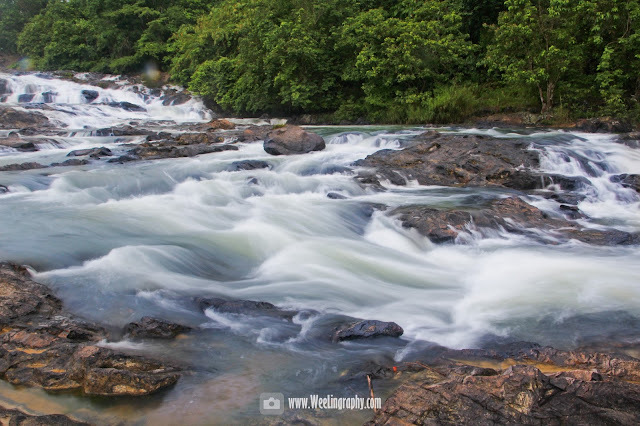 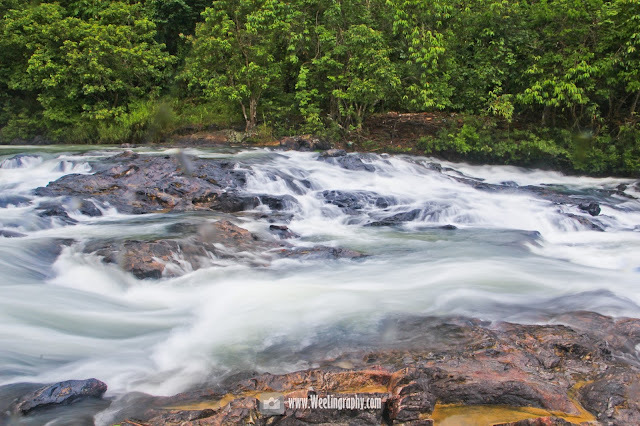 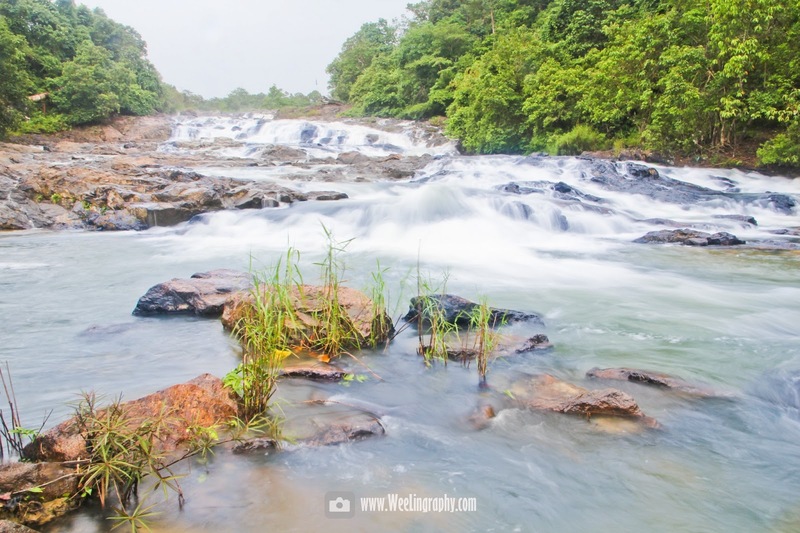 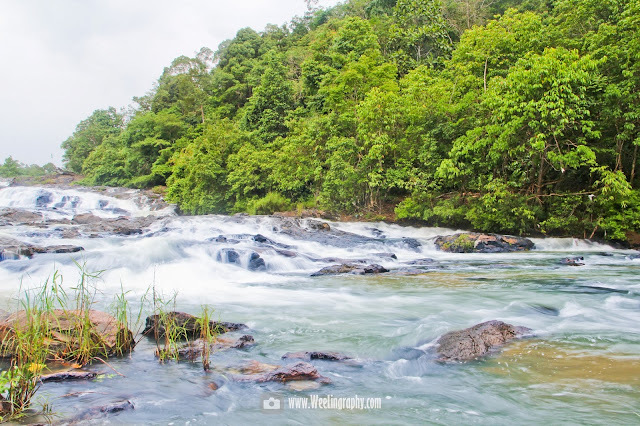 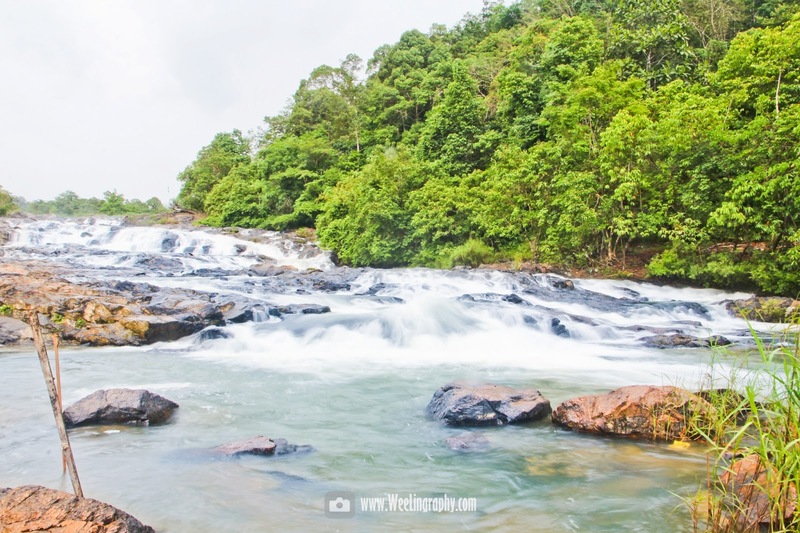 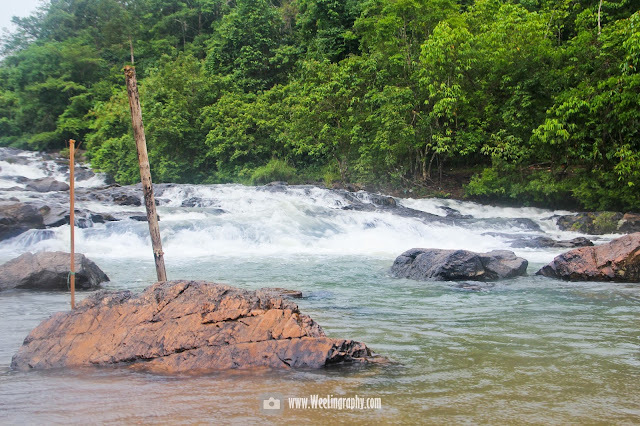 WeeLing Travel Photography : Lata Rex Waterfall, Laloh, Kuala Krai, Kelantan, Malaysia. 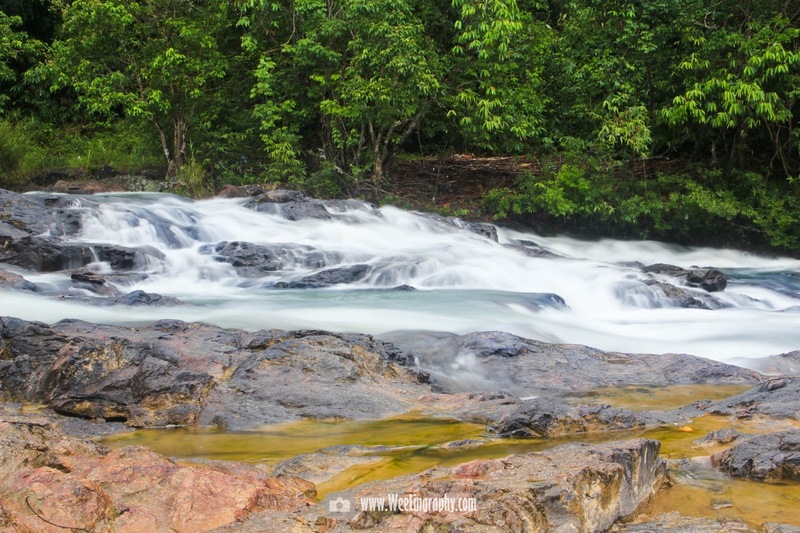 Lata Rex Waterfall, Laloh, Kuala Krai, Kelantan, Malaysia. 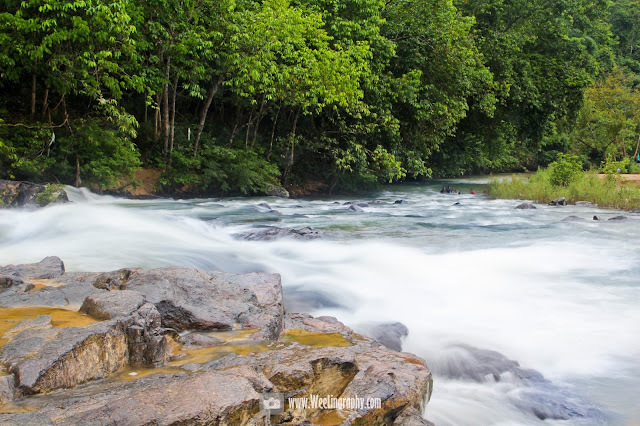 Lata Rex located at Laloh, Kuala Krai, Kelantan is a cascade type waterfall. 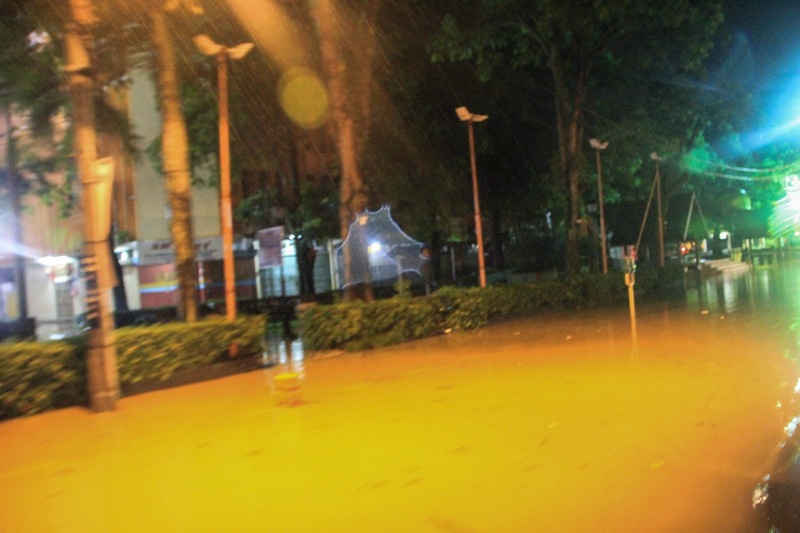 It's the downstream of the Lata Beringin waterfall which located about 20km away. 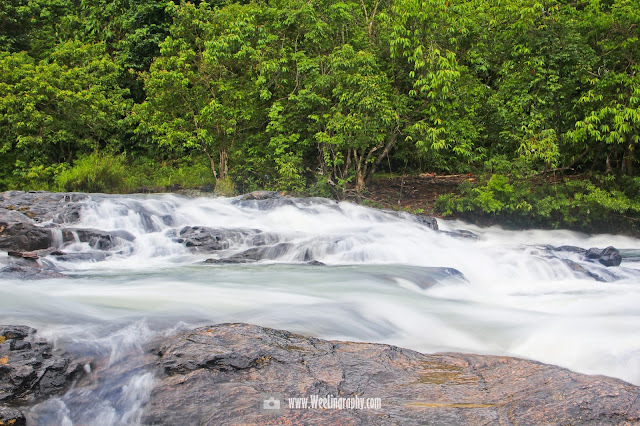 It's beautiful waterfall with water run through the multiple-cascading rock. 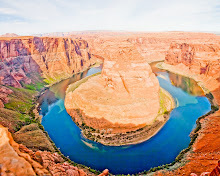 The water level is in shallow depth overall ( some places is deeper- please stay close to your small kids all the time). 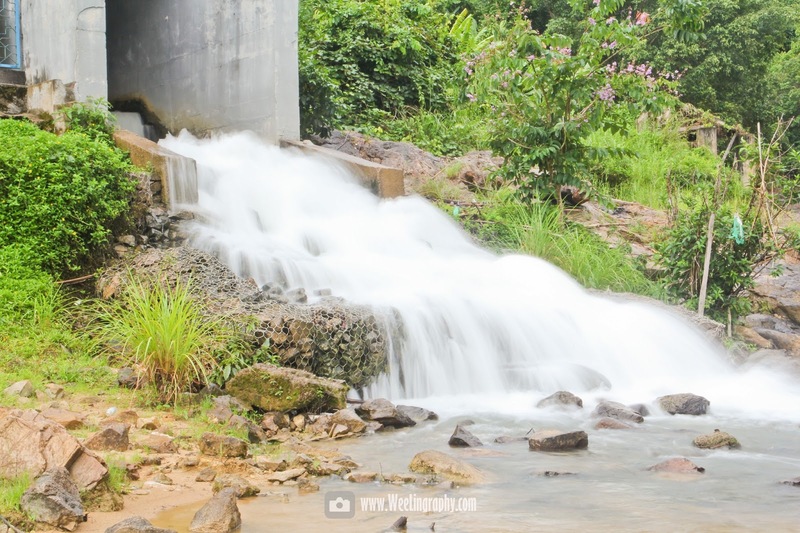 There is a mini hydroelectric beside the waterfall, the power harvested can power up a small village of about 300 peoples near to it, a clean yet efficient energy source without damage the environment. 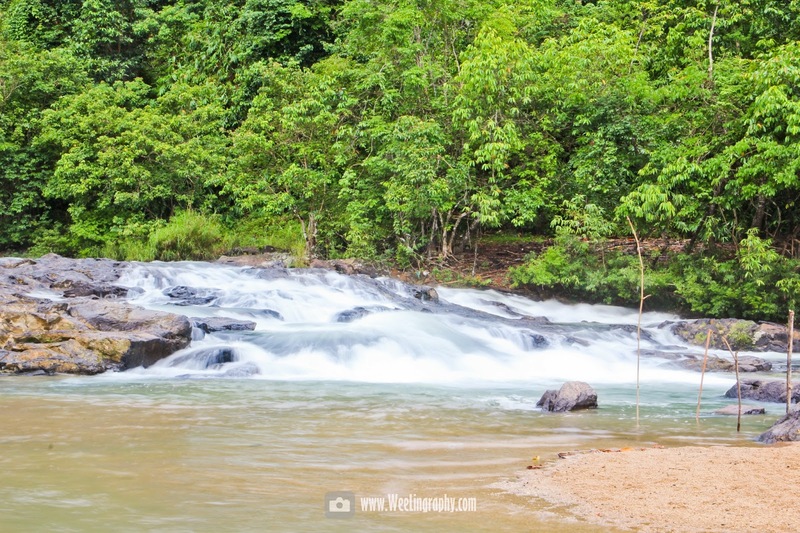 Beautiful cascade waterfall, picnic, forest beside it, photo-shooting, swimming,.